Our Camporee Fundraiser will commence at 9:00am until midday in the Wahroonga SDA Church Car Park. Our Pathfinder Club has committed to participants only paying the AUC registration. All food costs will be covered by the carwash fundraiser. Wear your Pathfinder Field Uniform. Following the carwash we have scheduled a pack check and is compulsory for all Pathfinder attending Expedition. This will ensure you have all food, clothing and equipment required for the weekend. LAST DAY for early bird discounts when booking for expedition. This years Pathfinder Expedition is in the Marramarra National Park. This is a place that has been involved with Aboriginal and Colonial history. It has many challenging features to negotiate and natural wonders to appreciate. The park is accessed by heading north from Galston through Arcadia and Fiddletown, so it is the closes Expedition for us. It is a great location to experience an Expedition, extend your friendship circle and become excited about the power of our Saviour Jesus Christ. Once you register you will receive the Prelog, and we will send out more information regarding our preparation and groups. When have scheduled a pack check on 23 September and is compulsory for all Pathfinders attending Expedition. This will ensure you have all food, clothing and equipment required for the weekend. 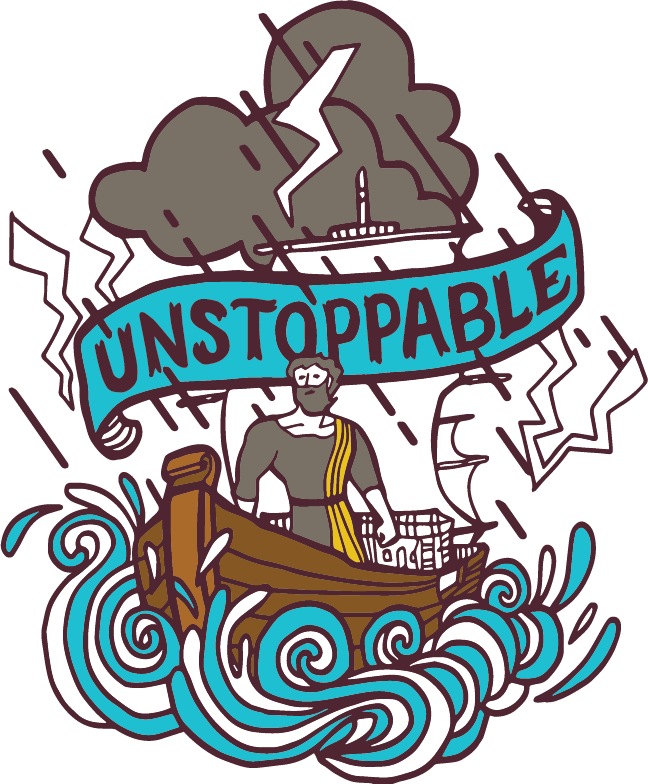 LAST DAY for early bird discounts when booking for Unstoppable Camporee. All food is provided in your registration fee. Remember anyone under 10 (by January 1) will not be allowed entry to the private pathfinder site. 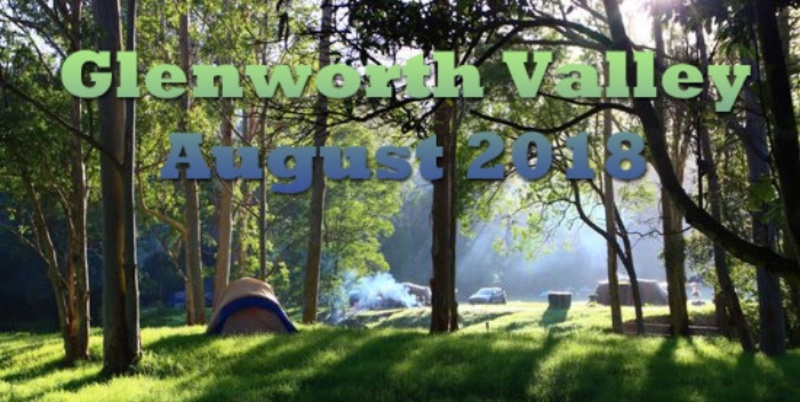 The Unstoppable Australian Pathfinder Camporee will be held 1 - 6 January 2019 in Molesworth Victoria. (Molesworth is next to the Goulburn River, 90 minutes north east of Melbourne Airport). The Camporee promises to be an unforgettable five days of fun, friendship and spiritual awakening for Pathfinders and leaders from all across Australia. There will be exciting new activities, new friendship opportunities, top speakers, outstanding night programs with awesome music and a specially written drama. Pathfinders are eligible to attend this Camporee if they have turned 10 by the commencement date of the Camporee - 1 January 2019. Pathfinders have to wait 4 years for this event to roll around. Don't miss it. Camporee Fees are designed to encourage applications and payment of fees to be made by 2 September 2018. Please DO NOT let cost be the factor that prevents your Pathfinder attending. If cost is prohibiting you registering please speak with Melanie or Richard in confidence. This will be a catered event. More details will follow regarding the club logistics. Register NOW (click on NOW link to register). Registration will close Monday July 30. You must register NOW if you plan to attend. Registration will close Tuesday June 5. Held over the coming June long weekend, from 4pm on Saturday June 9 (allowing for family time and/or Church in the morning). We will ride Sunday June 10 and again on Monday June 11 but will be packed up and finished by early afternoon. 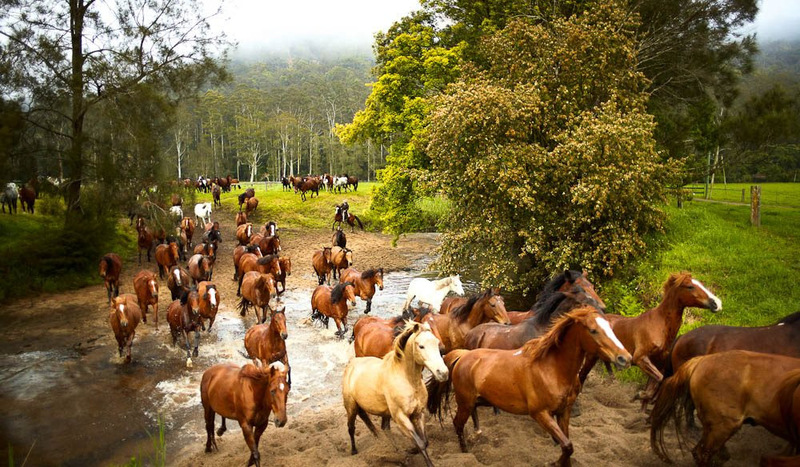 As above, the beautiful Wingello State Forest is located in the Southern Highlands just past Moss Vale and Bundanoon approximately 2 hours drive time if you go via the M7 from Wahroonga. We will provide more detail on the getting there and what you need to bring when you register - but the obvious one is you will need a bike that is in good condition with gears ie. a mountain bike plus a helmet that fits well. So this week dust off the cobwebs from your bike (take them to the bike shop if it needs a service), check your helmet still fits and get ready to become the ‘Pathfinder King or Queen of the Mountain’. Please aim to register as soon as you can. We need to put approximate numbers down for attendance in order to get our permit to enter the forest. Families are welcome to attend however we do not encourage children younger than pathfinder age to ride - they will have their turn when they are old enough for Pathfinders. Children below Pathfinder age may ride with a parent or guardian whom must both ride with their children and take full responsibility for their care and any injuries as they are not covered for insurance purposes and attend at their own risk. At Wingello, there will be a base camp with tents. The Club will NOT be catering for this event - meaning breakfast, lunch, snacks and dinner is going to be up to the Pathfinders. Having attended family camp and level camps it is now time for our Pathfinders to extend themselves a little further. The club will provide several gas stoves for use and there is always a willing hand for those who need it. At the campground there is a long drop toilet that is serviced everyday. It is VERY COLD at night…just below zero temperatures were experienced so everyone will need a good quality sleeping bag and warm clothing layers for sleeping at night. We will be able to have a roaring camp fire - BYO marshmallows!! Our bike camps over the years have been a huge success and talked about for many years. I am sure this one will be no exception. Please contact me on davygoods22@icloud.com or 0481 457 367 if you have any questions. Hello Pathfinders & Families - Will you be joining us? Bike camp planning is now well underway. Based on the great feedback and fantastic fun from last year we will be heading to Wingello State Forest. In terms of preparation for the ride - if a pathfinder that has not been on bike camp before it is mandatory to attend next Sunday's ‘bike training’ session. The unfortunate reality is that we cannot assume that Pathfinders can ride competently and we need to know everyone’s skill level before they go on camp. It is just no fun for a Pathfinder or their parents / leaders / guardians if they are on a ride and out of their depth. The trail below is an excellent beginners, nice and wide, fire trail ride. It is a ‘4kms there (with a lovely view of Cowan Creek for a break) and 4km’s back’ track. Completing this track means parents and Pathfinders will have the basic skill to complete the bike trails in Wingello. Bike Training Session - Long Trail Track - Sunday June 3 - meet at 1.30pm for a 1.45pm start. Pathfinder Day is on again at Fox Valley Community Centre on JUNE 30. Where : Meet outside Fox Valley Community Centre, on the grass outside the kitchen. You are invited to stay for lunch (please let us know so we can prepare food). June 3 Bike Training Session for all Pathfinders who have not attended Bike Camp previously. Meet at 1:20pm Long Trail Track - Corner Mallawa Road & Bulara Street, Duffys Forest. 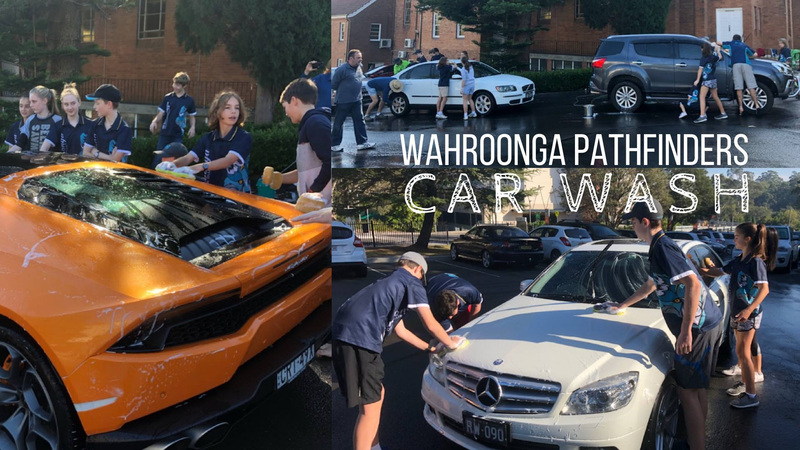 Thank you to everyone who participated in the Car Wash. More than $1000 was raised for Currawah Aboriginal Education Centre. Hall Dinners - Part-time Staff and Parents helpers are welcome to stay for dinner. However, we ask EVERYONE to contribute financially - $5 per meal, for those who have not paid upfront. Uniforms : if you have ordered a field shirt or badge and not received it please contact Nerolie King at hall meeting. This year Wahroonga Pathfinders will be selling "Sweet Treats" to help raise funds for our club. 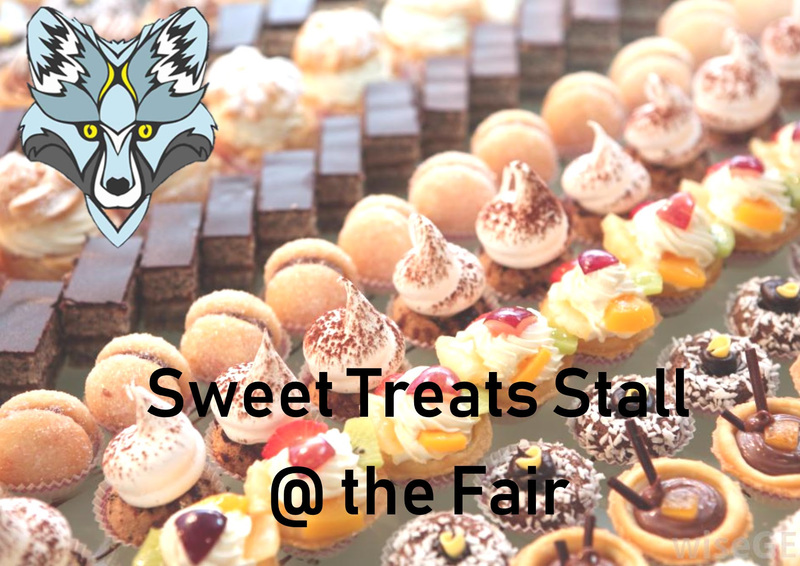 We would love each of you to contribute by bringing a plate or two of sweet treats to be sold at the Fair. Treats could include muffins, cupcakes, cookies, slice or other tempting creations. Gluten free treats would also be well received. Please label any plates that have allergens including nuts, dairy and eggs. Hall Dinners: Staff and Parents helpers are welcome to stay for dinner. However, we ask EVERYONE to contribute financially - $5 per meal, for those who have not paid on registration.